Bonny’s Wood offer a range of arboriculture, forestry and conservation services for commercial and domestic clients. 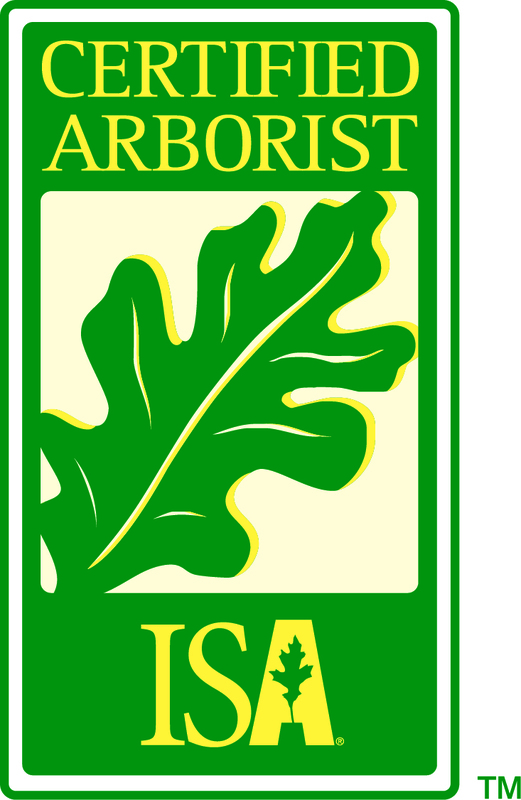 We are professional arborists and forestry workers, focusing on the care, maintenance and management of trees, woodland, conservation and urban areas. We work to the highest industry standards and aim to meet or exceed our client's expectations and requirements. 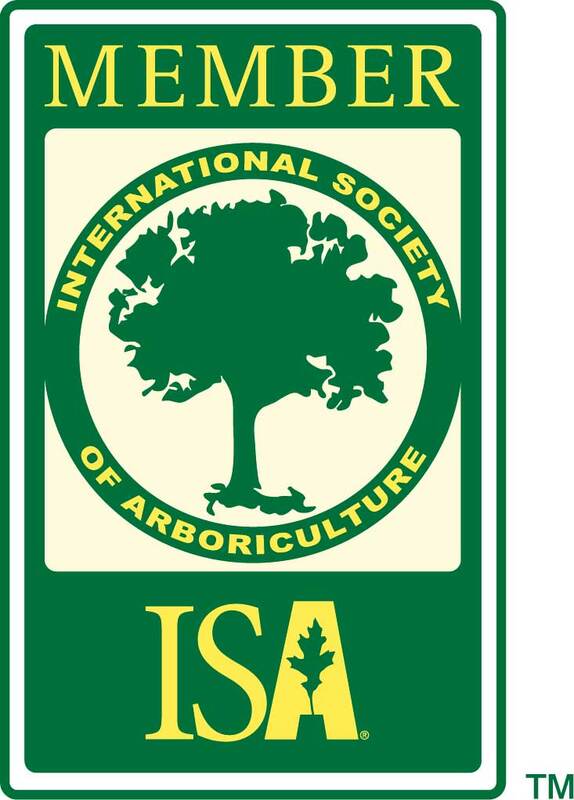 Matthew Stuart is an ISA Certified Arborist (Certification ID: UI-1298A), the owner of Bonny’s Wood and founder of Bonny's Wood tree care having worked in the tree industry for over 20 years. Our client base is predominately in East and West Sussex, but we work throughout Kent and Surrey providing our services further afield to our valued customers. Bonny’s Wood has been offering a successful tree surgery and forestry service to its clients since 2007. Our customer base has grown extensively with over 300 clients, both commercial and domestic, returning with repeat business. 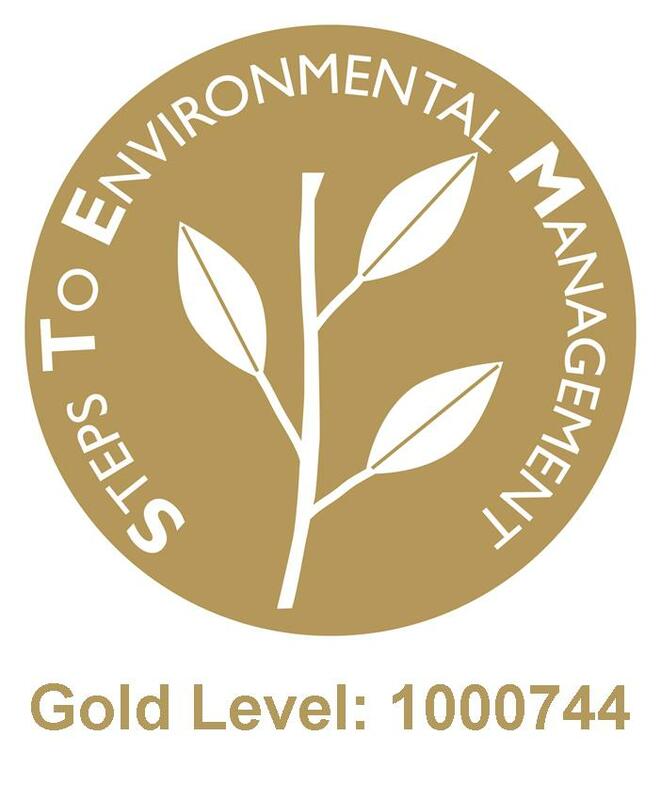 We are an approved East Sussex County Council and West Sussex County Council contractor. We pride ourselves in providing a continuous first class service from the initial stages of providing a free, no obligation quote through to carrying out the required service and to follow up customer feedback. 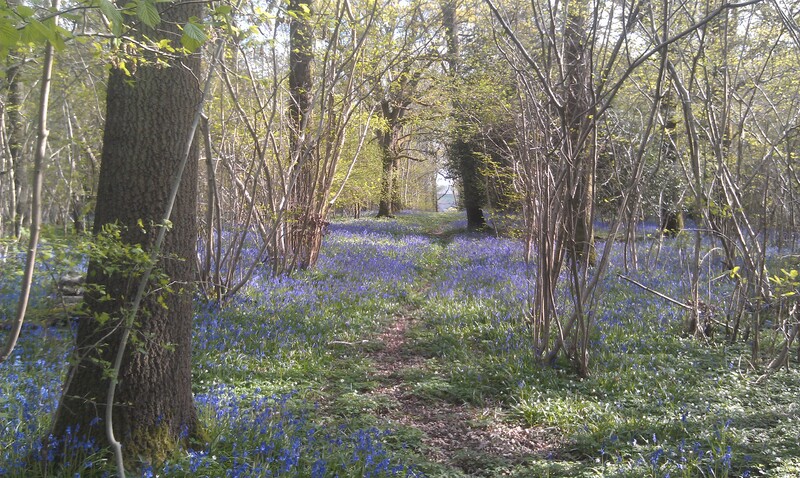 Bonny’s Wood is fully insured for all works with a £10 Million Public Liability Insurance. Our employees are well experienced and fully trained with all the relevant NPTC or Lantra arboriculture and forestry certificates. All works are carried out according to specified British Standards BS3998: Recommendations for Tree Work and best industry practice. We offer a 24 hour emergency call out service. 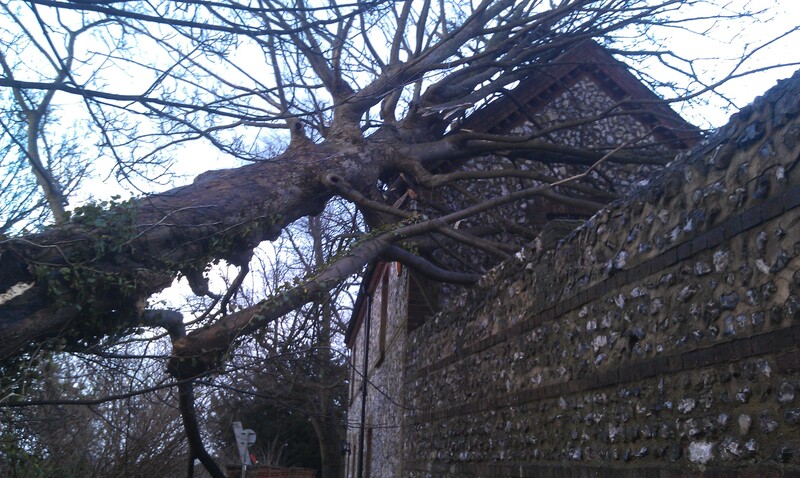 In periods of heavy storms with high winds trees can be susceptible to fail. With experience at dealing with trees in emergency situations, we will arrange all the necessary machinery, equipment and staff to resolve the situation as soon as possible. 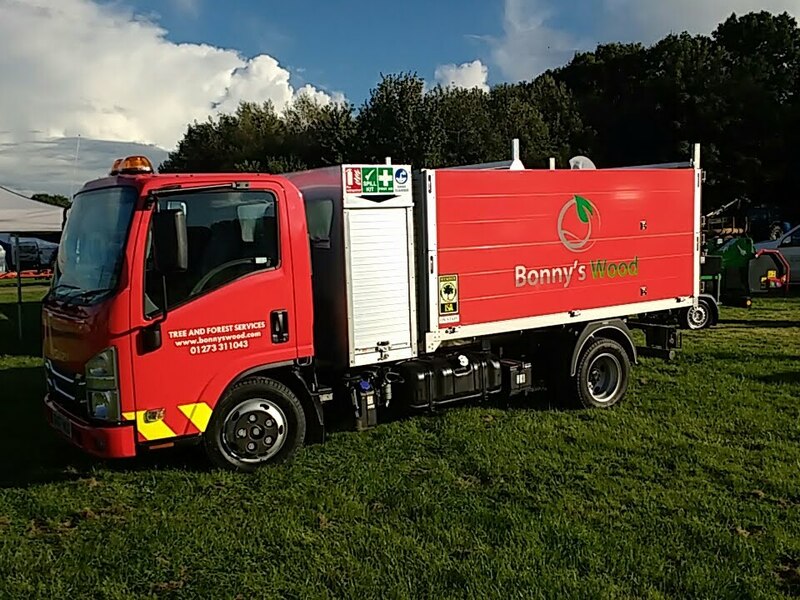 Understanding the increasing need to care for the environment, Bonny’s Wood aim to recycle 100% of all green waste produced. 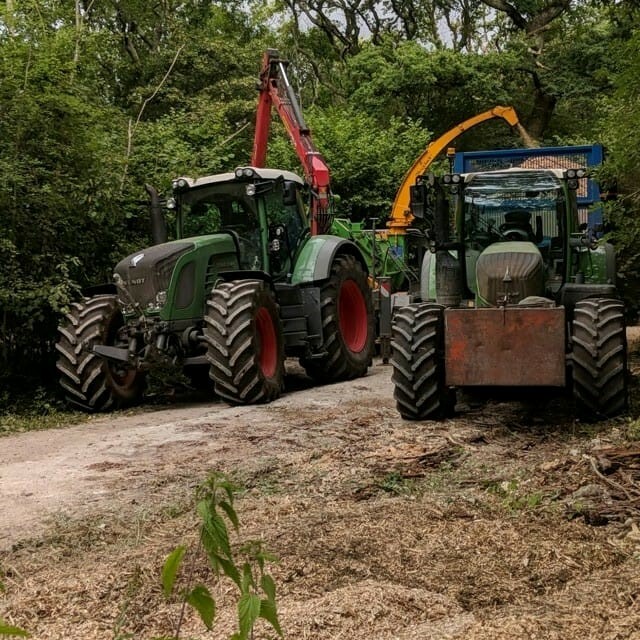 Tree surgery and general maintenance generates a large amount of green waste, the majority of which we chip and supply as mulch, biomass woodchip or process to be supplied locally as firewood. All non green wastes produced are recycled either through reducing the quantity of materials we use, re-using previous materials where possible or sending to appropriate facilities for recycling. We use bio chain oil with alkylate petrol which is virtually free from sulphur, benzene and solvents making it less harmful than regular petrol. Our depot and office is off grid which means being fully powered by solar energy, storing the energy for later use in a hybrid generator.